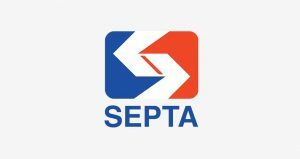 Find out is SEPTA delays are on the way or schedule is still there. The Southeastern Pennsylvania Transportation Authority provides public transportation. It is an authority which operates many types of transport services. Moreover, the area of operation is Philadelphia, PA and some counties around it. Overall SEPTA serves about 4 million people, it is state created authority. Moreover the types of transit service include bus, subway and elevated rail. The list continues to commuter rail, light rail and electric trolleybus. There are about 290 stations and about 196 lines through which the service operations are run with. On the other side there are 2,295 vehicles which carries about 330 million rides annually. This figure is enough to show you the popularity of service. 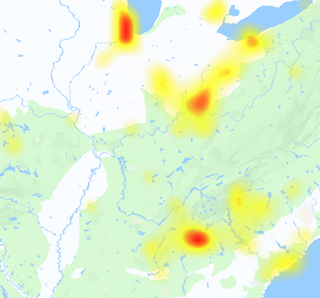 Anyhow if you got a problem with the service you can check the current status and outage reports. The transit system do not have issues so frequently, however it can occur any time. If you today get any problem with it, you can check out the issue by using our website. We continuously monitor the SEPTA services, and delays are updated as they occur. Warminster: Train #403 to Airport Terminal E-F estimated to be 10 minutes late, scheduled to depart Glenside at 4:22AM. Warminster: Train #403 to Airport Terminal E-F estimated to be 11 minutes late, scheduled to depart Glenside at 4:22AM. Elwyn: Train #398 to West Trenton estimated to be 10 minutes late, scheduled to depart Elwyn Station at 11:12PM. Elwyn: Train #398 to West Trenton estimated to be 13 minutes late, scheduled to depart Elwyn Station at 11:12PM.